Our goal is provide key information to empower and educate. 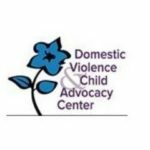 Learn more about domestic violence, child abuse and teen dating violence. .